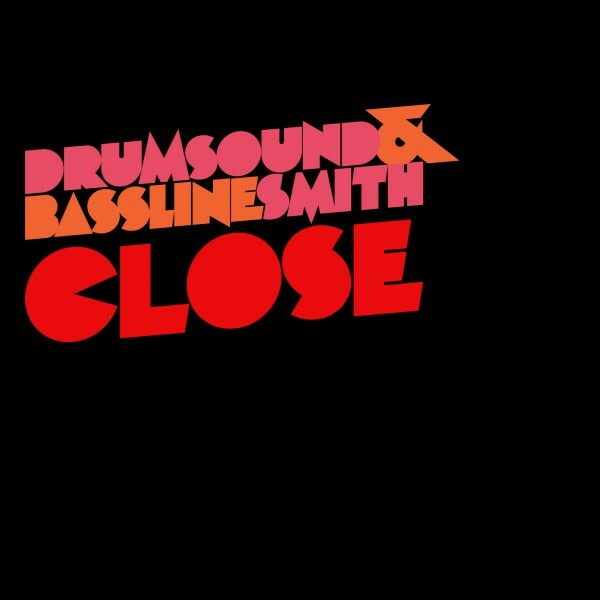 Hot on the heels of their last single Freak, Drum & Bass legends Drumsound & Bassline Smith return to drop their epic new single Close – which is without doubt the biggest Drum & Bass anthem of summer 2011! Drumsound & Bassline Smith have enjoyed an impressive career that’s seen them remain at the top of the D&B scene for over a decade. On the production front, their remix credentials include the likes Afrojack, Utah Saints, Blame and VV Brown with the guys often enjoying Radio 1 plays courtesy of Annie Mac, Zane Lowe, Fabio & Grooverider and Annie Nightingale. Taken from their forthcoming album, ‘Close’, has been added to Radio 1 & 1Xtra playlists Mistajam who made Close JAM HOT record of the week, and support from1Xtra’s DJ Target too. Opening with violins fit with a catchy piano riff and sultry vocals, ‘Close’ slowly builds up with a tearing bassline, before the drops comes pummelling down in full force. Bristol dubstepper Mensah steps up to rework the release into a wobbly dubstep banger, whilst Drumsound & Bassline Smith also provide a friendlier Radio Edit and Instrumental Mix. So turn up the volume and get ready as ‘Close’ destroys festivals and dancefloors across the globe this summer!